If you are, or have ever been part of the Nashville scene, it is likely that you already know about the Nobels ODR-1. Otherwise it is very likely that you have never even heard of this German-engineered pedal. Occupying some of the (enormous) space between the Tubescreamer and the Klon, the ODR-1 provides a versatile yet uniquely flavored take on the overdrive genre. 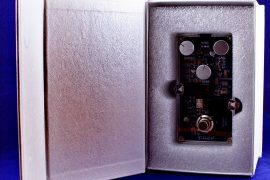 While the Tubescreamer and Klon circuits are often described as sounding like some flavor of bluesy, the ODR-1 can be thought of as more rock-n-roll. 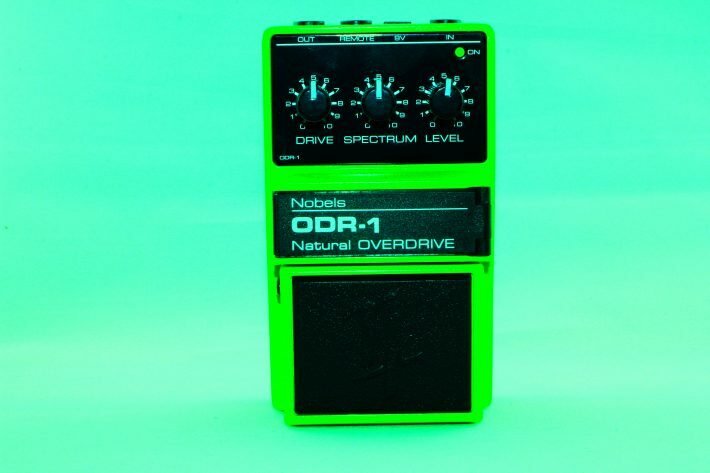 Although it does fine as a boost pedal, the ODR-1 actually functions best in situations where it does significantly color the sound of your signal. 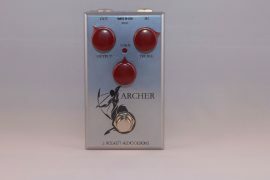 In this way maybe it is more like a distortion pedal, though the circuit is pure overdrive. 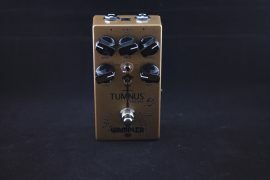 There is no pronounced hump in the mids, nor is there that unique clarity that the Klon provides. What the ODR-1 seems to do best is take whatever setup you are working with and give you the option to make it sound like a range of mid to lowish hi-gain rigs. From basically the breakup point of something like a Fender Deluxe to a mid-gainy plexi sound (think of Eric Johnson’s plexi setup), the ODR-1 has got you covered. This means that if you are playing rockabilly, Southern rock, pretty much any classic rock from 1968-1975, or good old fashioned rock-n-roll, you can count on the ODR-1 to get you the sound you are looking for. 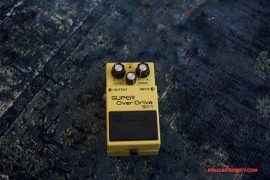 Drive: controls the level of gain, or overdrive. 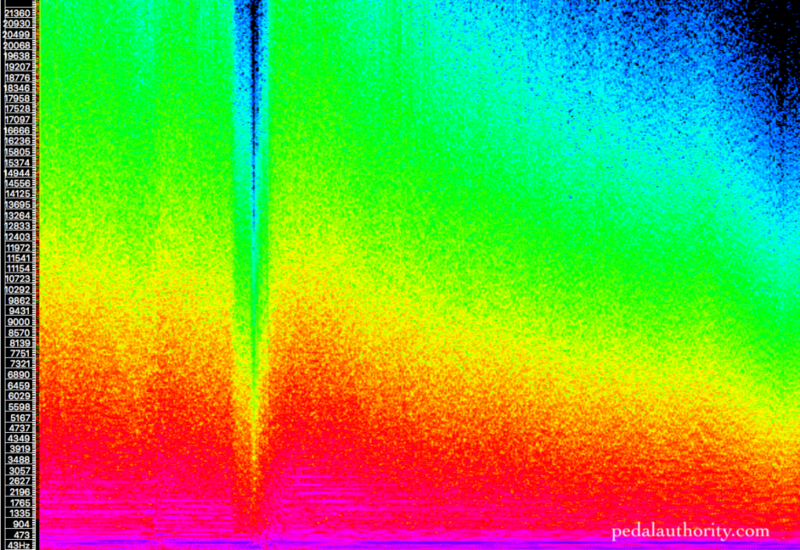 Turn it down for less saturation, and up for more saturation. Again, in some ways this pedal does feel more like a distortion pedal than an overdrive pedal. 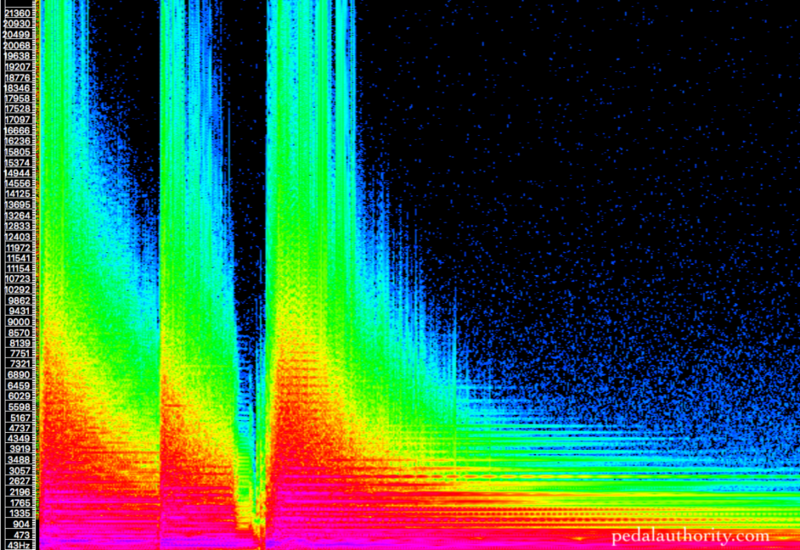 If you are familiar with the Boss SD-1, then you have an idea of the type of saturation that the ODR-1 is capable of. It’s a little smoother than a Tubescreamer, and when cranked all the way up, the ODR-1 provides more saturation and sustain than either the Tubescreamer or the ODR-1. Like a distortion pedal, the ODR-1 also stacks nicely with a boost pedal. We tried boosting the Nobels with a couple of different klones and were pleased with how much extra sustain and character the pedal assumed with the additional gain punch. The already slick highs became remarkably smooth (hence our comparison to a plexi), and the sustain was rich even with single coil pickups. We’re not going to say that the ODR-1 will get you a Dumble sound, but there is some similarity to the way that the ODR-1 imparts a bit of fuzz even on single notes. 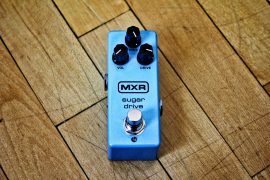 Its smoother than a fuzz box, but fuzzier than a typical overdrive. 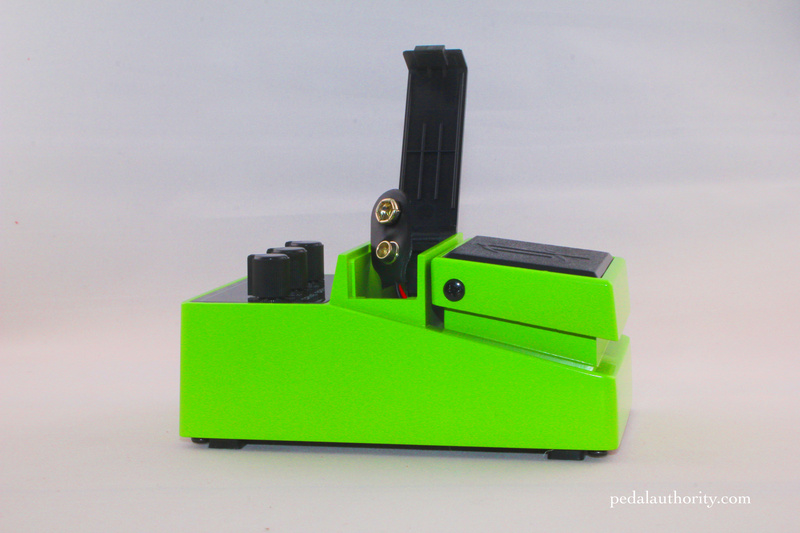 Level: controls the output level of the pedal. 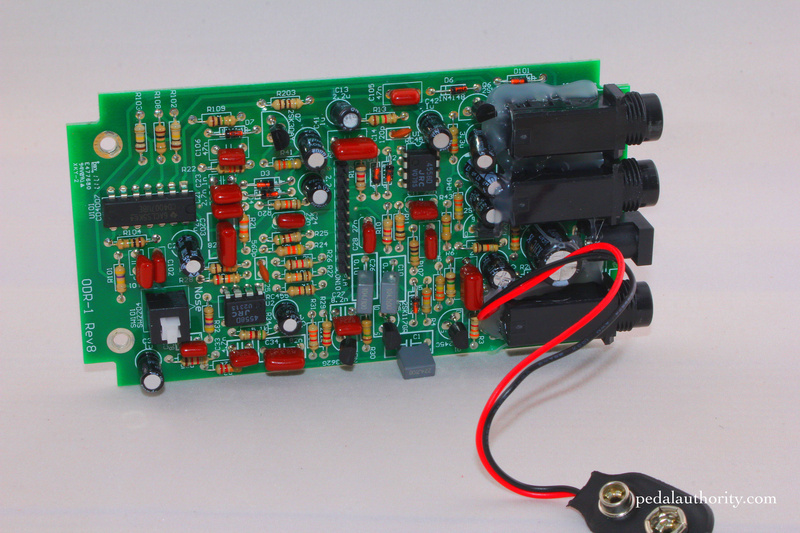 This control has a healthy range, but not nearly the level of headroom as a Klon. Another reason that the ODR-1 is a great option for something to color your signal, but probably not a great first choice if you’re looking for a clean boost. 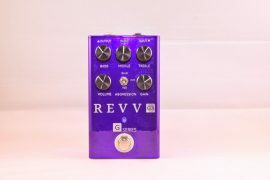 Spectrum: okay so this control is a bit different than the typical “tone” or “treble” control you would find on an overdrive pedal. 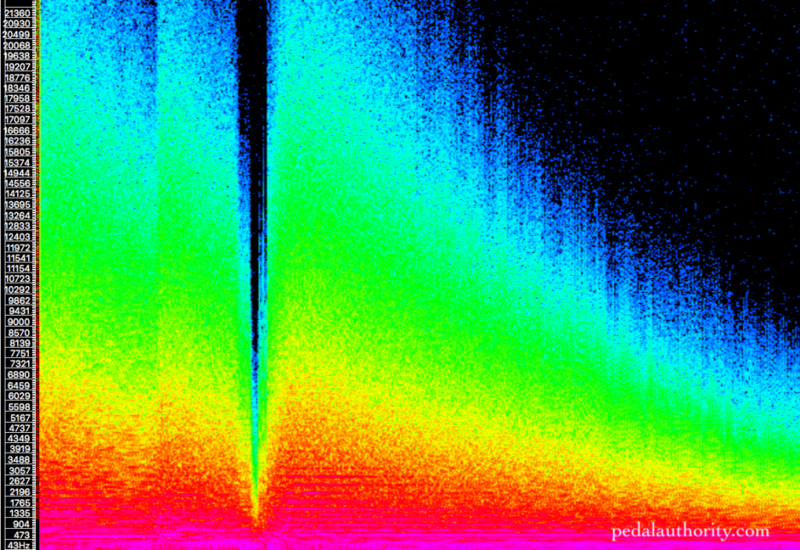 Instead of simply boosting the highs or the high-mids, the spectrum control actually boosts the highs as well as the low-mids. That’s right, not the upper-mids, but the low-mids. So instead of getting that throaty tone that we all associate with the Tubescreamer, the ODR-1 truly does have the capacity to “fatten” up your signal. A simple way of thinking about it is that with the ODR-1 you can take a Tele or Strat loaded with single coil pickups, and make it sound like a heavy, humbucker equipped LP style guitar by turning up the spectrum control. Perhaps this feature is one of the reasons that Nashville folks like the Nobels so much, as it allows you to go from chicken-pickin’ cluck to that Lynyrd Skynard crunch with the stomp of the foot. Some signal loss and a little bit of gain added by the buffer, but in general this pedal has a clean bypass. You can really see that the circuit of the ODR-1 is naturally inclined towards the lows and low-mids. 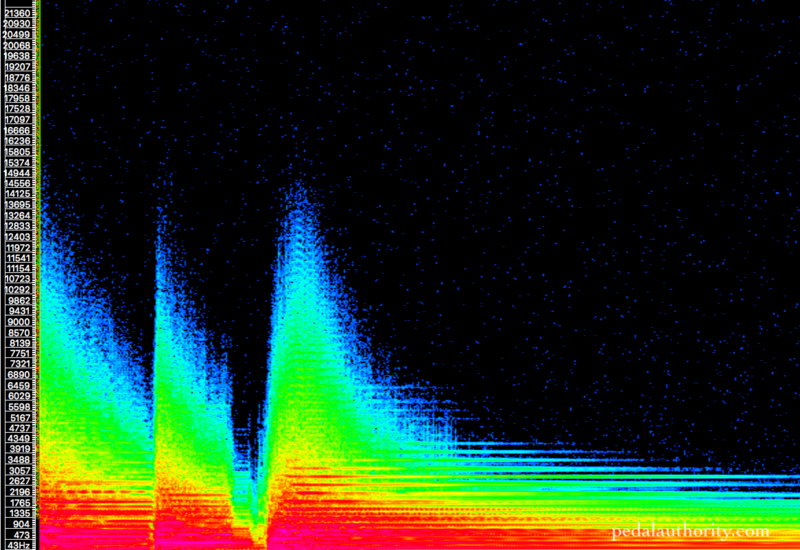 With the drive and the spectrum controls set at zero, the signal remains relatively unchanged until ~5kHz, at which point the frequencies are drastically cut out. Here is the pedal at its “neutral” setting, which confirms that it is voiced to emphasize the lows and lower-mids. Notice that as long as the drive and spectrum controls are set to equal values the intensity of the lows and lower-mids retain their respective relative values. 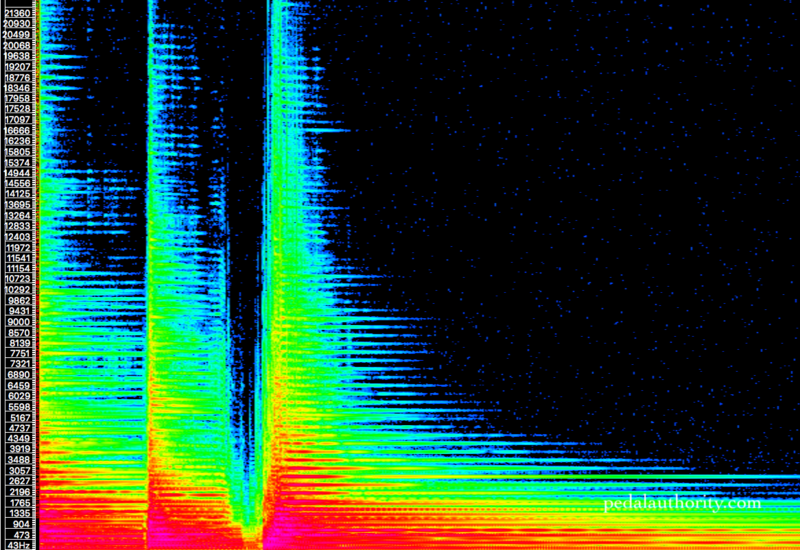 Compare this spectrogram to the corresponding one for the Boss SD-1, and see that the two pedals are very similarly voiced, with the ODR-1 having an additional boost in the low frequencies, and the SD-1 having some more presence in the highs. The relative increase in intensity is to be expected, but notice the incredible amount of energy in the lows and lower-mids. 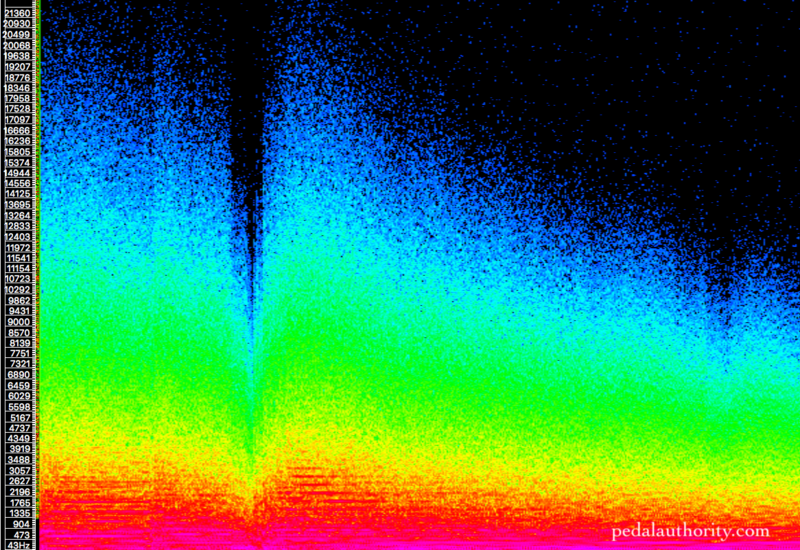 Again, even at its most maxed-out setting, these frequencies are overwhelmingly emphasized. This is something that we do not see with any of the more typical overdrive pedals, like the Tubescreamer or the SD-1. Overall the Nobels ODR-1 is a great option to consider if you like having a versatile rig. Perhaps you prefer not to schlep multiple guitars to a gig, or you play in a cover band, or you do lots of session work where you might be playing vastly different styles of music on either side of your lunch break. It seems like these are the cases for which the ODR-1 was designed. Couple its versatility with the fact that the ODR-1 is priced to cater to working musicians, and you have a winning combination. 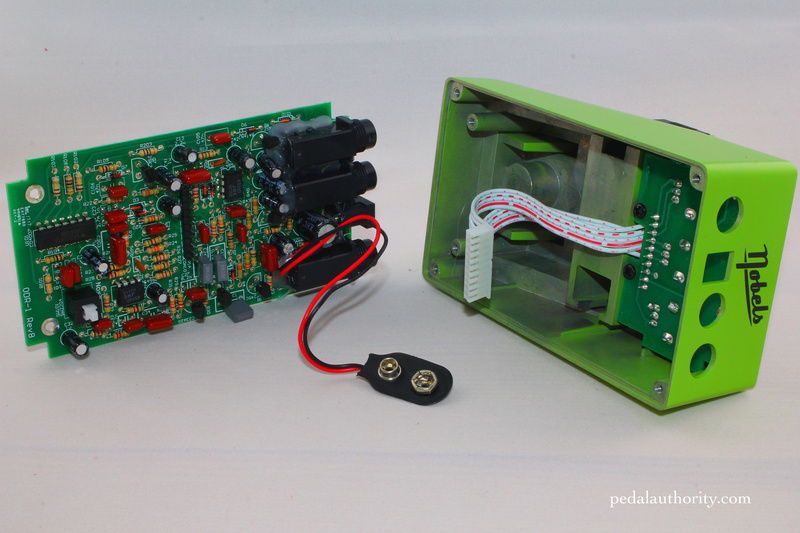 Nobels has even redesigned the battery compartment so that you can change out the old battery without having to remove the pedal from your pedalboard. German engineering at its finest.